The ITTF Foundation aims to bring table tennis to everyone around the world, as we feel that everyone should have equal opportunities to play, to learn and to excel in table tennis. But Dream Building goes even further. Using Table Tennis as a tool to reach people, Dream Building aims to change lives through Table Tennis. 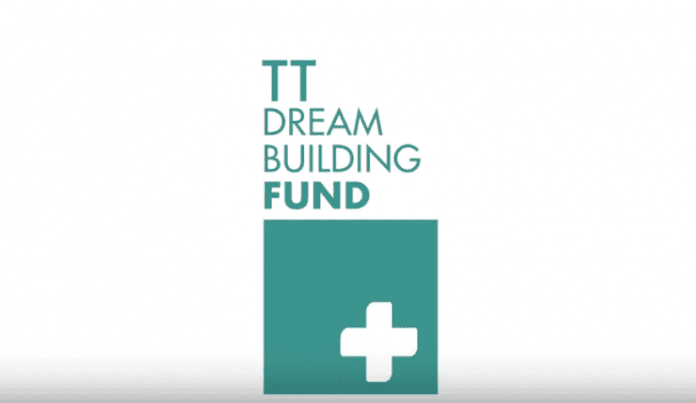 The Dream Building Program portrays our aim to use Table Tennis building solidarity dreams of everyone around the world. Pair your ideas with funds! Apply for small projects for up to EUR 20,000 or for big projects for up to EUR 35,000. Don’t miss the date! Applications submitted after 10 February 2019 23:59 UTC won’t be accepted! Winners will be announced during the month of February 2019. Next articleThe GrowthAfrica Business Scaleup Acceleration Programme 2019 for early stage Entrepreneurs.